Protect the Protectors | Canary Blog. Every 13 seconds in the US, a burglary occurs. In 2015, there were over 365,000 residential home fires, and over 240 million calls made to emergency services summoning local police officers, firefighters, and EMTs. At Canary, we recognize that security does not come from technology alone, but from the commitment of the thousands of men and women that put themselves in harm’s way to protect and serve their communities. 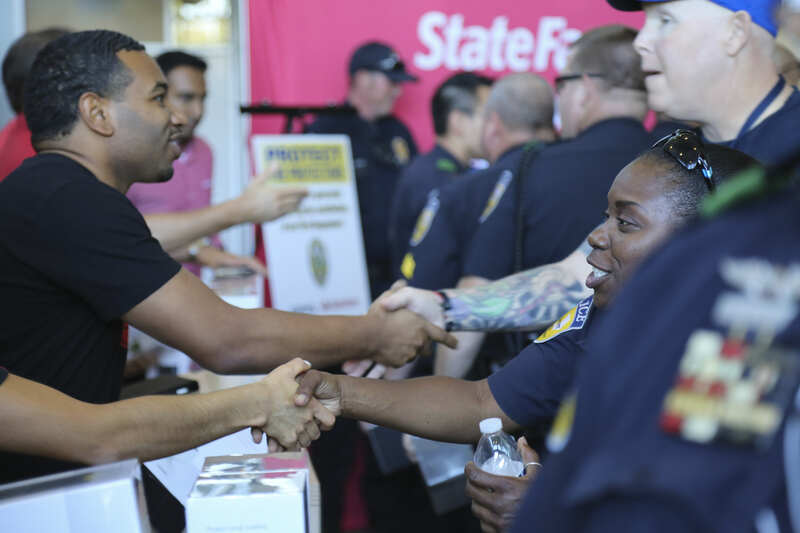 We are proud to partner with State Farm® on a program called Protect the Protectors, designed to provide security to first responders across the U.S., so that they too can know that their homes and loved ones are safe and secure. 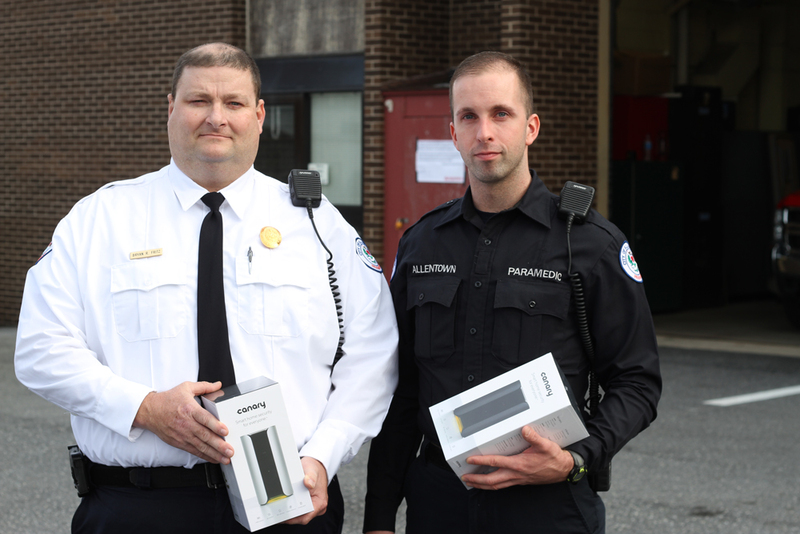 Over the past year, we have toured the country with State Farm, supporting local first responders and donating Canary devices to firefighters, EMS workers, and police officers throughout 24 different communities. From Dallas to Miami to Allentown, Pennsylvania, we have provided over 5,000 Canary devices through the Protect the Protectors program. At least one of those devices has already been put to good use by Kansas City firefighter Ryan Koehler, who stopped a burglary in progress at his home with Canary, and used video from the device to help capture and prosecute the perpetrators. In 2017, we will continue to celebrate and honor the bravery of local first responders, and provide support for their families, by hosting Protect the Protectors events in 14 additional markets, starting this week in Frisco, TX. Starting today, communities can register to be considered for a Protect the Protectors event at canary.is/protectors and be eligible to receive up to 100 Canary devices to distribute to local first responders. In addition to local Protect the Protector events, we have partnered with State Farm to offer a special rate First Responder Pack, designed to provide peace of mind to those looking for a simple and complete home security solution. The First Responder Pack includes one all-in-one security Canary device, one indoor/outdoor Canary Flex device, and one year of Canary Membership, providing a total solution for all different kinds of homes. 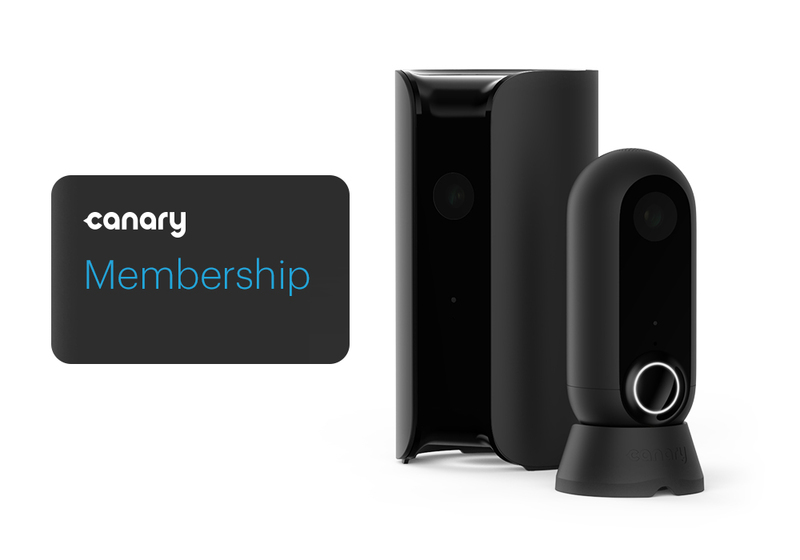 In addition, customers that own a Canary all-in-one security device with built-in siren are eligible for insurance premium discounts. See full details on the First Responder Pack and insurance premium discounts. These brave men and women are the first people to be called into action when public safety is threatened, putting their own well-being in danger for the betterment of their communities. 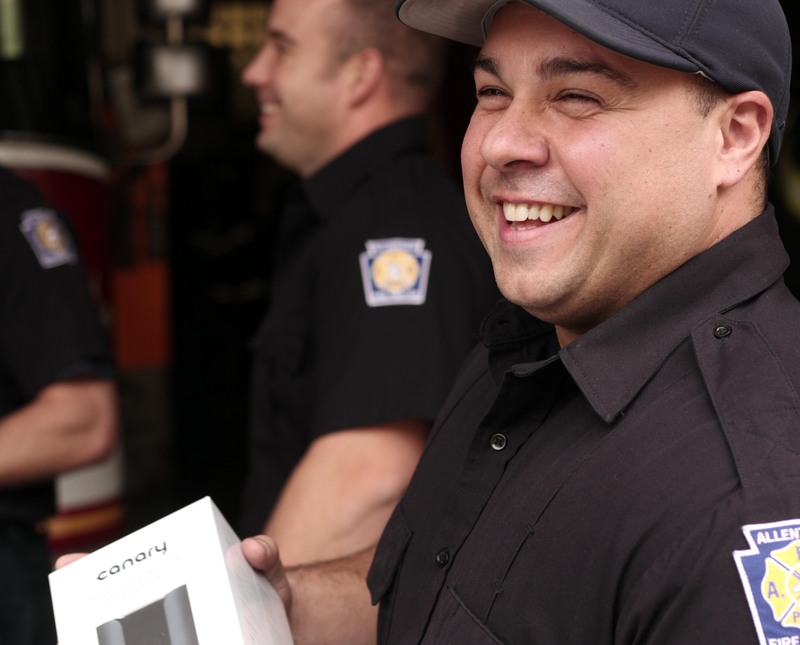 Safety and security will always be top of mind for first responders and their families, and Canary is proud to play a small role in adding a layer of peace of mind to their lives through Protect the Protectors.